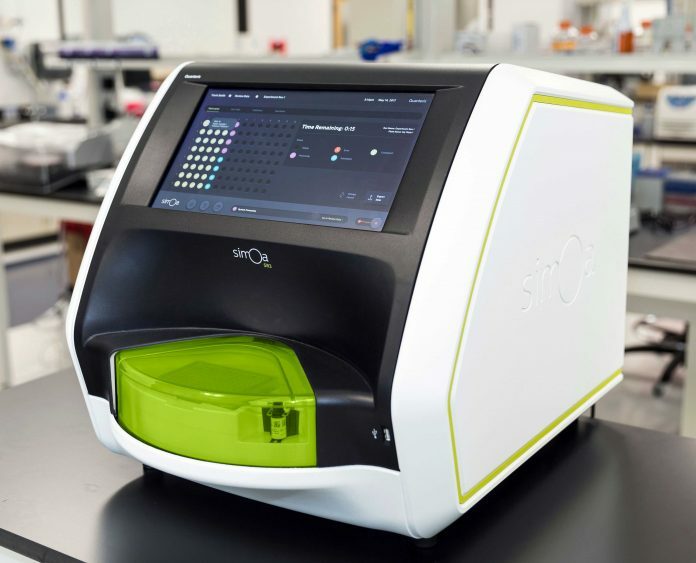 The SR-Plex from Quan­terix uses single molecule measurements to assess previously undetectable proteins in a benchtop format that can be easily integrated with existing automation platforms. The new platform is capable of measur­ing nucleic acids with ultra-sensitivity, without utilizing poly­merase chain reaction (PCR). The SR-Plex is part of a complete solution, including a menu of more than 70 ultra-sensitive pro­tein detection assays, as well as a new series of multiplex assays for critical biomarkers, including the first six-plex Simoa assay for quantitative measurement of elusive inflammatory biomarkers in the blood. An early access program for SR-Plex will run in Q4 2017, with full availability of the product in early 2018.